The cryptic post has caused some to believe that not only are the two expecting, but they have also been secretly married. 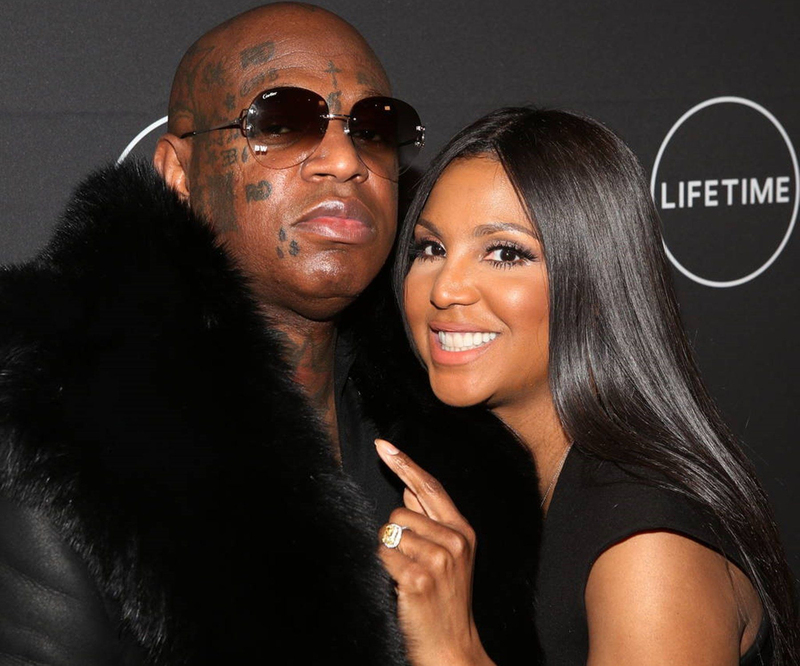 Toni recently opened up about how close she and Birdman came to just eloping instead of planning an entire wedding ceremony. 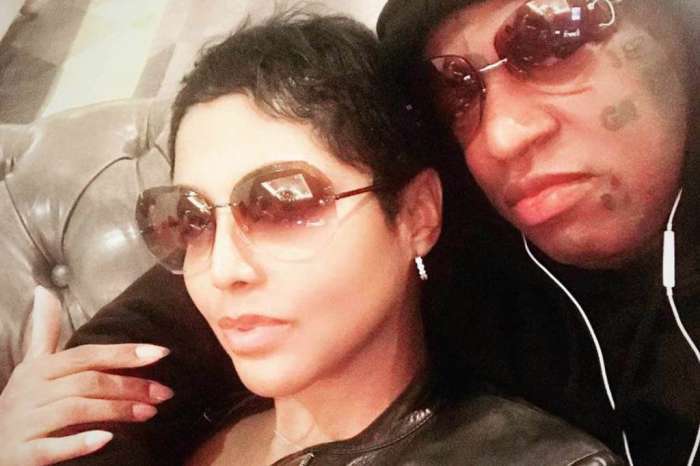 She told her sister, Tamar Braxton, on the latest episode of ‘Braxton Family Values’ that Birdman wanted to elope from the get-go. Last year, the living legend told Wendy Williams that her beau gave her until the end of the year to plan a wedding…or else. When the clock struck midnight into the first day of the new year, both of the artists seemingly wiped their social media clean and hinted that they were starting over. After much speculation, the duo appeared to be together again and Birdman visited the ‘Wendy Williams’ show to clear up any misconceptions. He explained that they’re still together and that social media has no effect on his life. 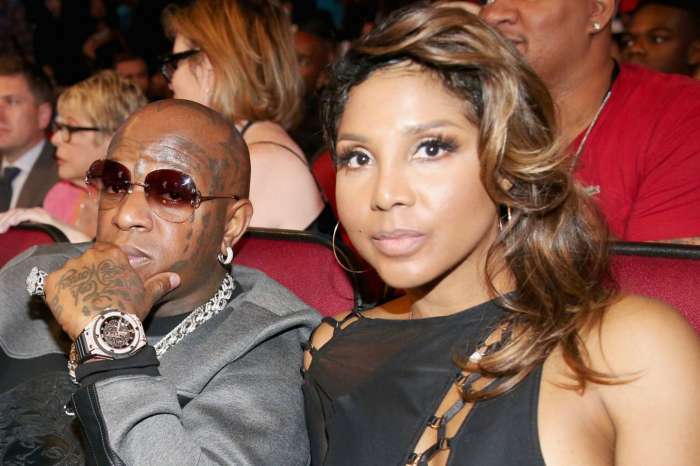 Toni and Birdman already have kids from previous relationships. The singer said in an interview that she wasn’t interested in having more — but that could change at any time. If the two are expecting, it will most likely be via surrogate due to Toni’s struggle with Lupus. What do you think about Birdman’s post?